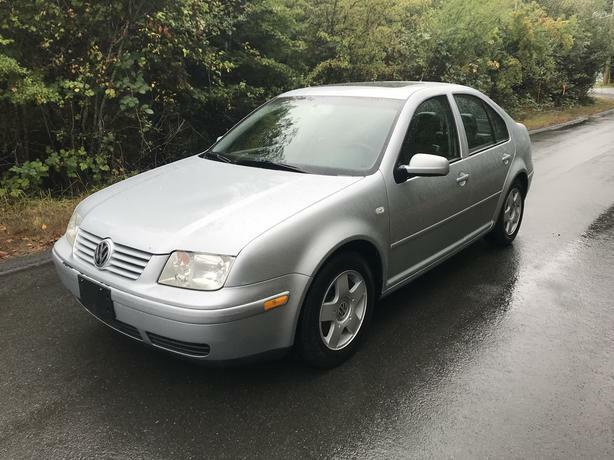  Log In needed $3,988 · 2002 VOLKSWAGEN JETTA - FULLY LOADED - SUNROOF - GAS SAVER! We have a SURPLUS of CARS, VANS, TRUCKS and SUVs to fit your needs. Call or email to arrange a test drive.